Whip up a big batch of these so you always have them available at the whack of a paw! They really are very easy to make. With a food processor or by hand (by smashing with a fork), puree the banana until fairly smooth. Add banana, honey and egg to peanut butter and warm water bowl, mix until well blended. Mix in 1 cup of the flour until well blended. Add remaining flour 1/4 cup at a time until a stiff dough forms. I find it easier to blend in the remainder of the flour with my hands because the dough is stiff. Chill for approximately 20 minutes before rolling. Once chilled, then place dough on one piece of parchment paper and cover the dough with a second piece of parchment paper for rolling. Flatten a bit with your hand to make rolling a little easier. Roll dough out to desired thickness, about 3/8" or so. 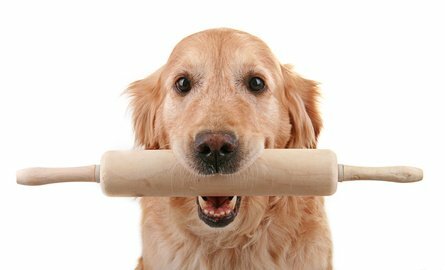 Place the rolled dough with parchment on a cookie sheet to cut into pieces for training treats. 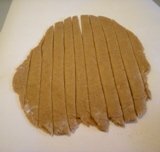 Using a pizza cutter, roll across the dough to cut long strips into the dough. Approx. 1/2" space between cuts. Then go back across in the other direction cutting thru the dough to make small kibble sized pieces. Approx. 1/2" space between cuts. Place the entire slab of cut dough with parchment paper on a cookie sheet and place into a pre-heated oven at 300 degrees and bake for 30 minutes and cook. After I finish cooking I shut off the oven and leave the home made dog treats in the oven for a couple of hours to make sure they are completely dry and crunchy. Once they are hard and crunchy, remove from the oven and break apart the pieces. This way they can be stored for a long time without worrying about them spoiling. If you have them that long that is! 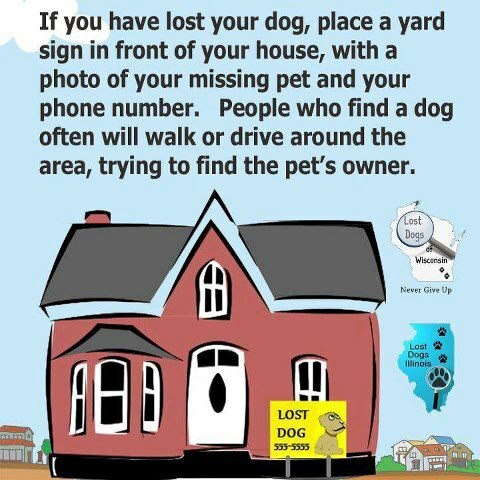 Your Dog Is Waiting For You . . .